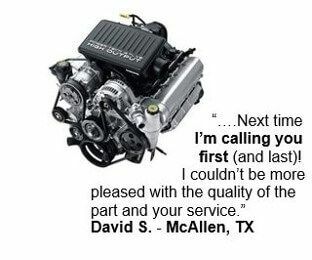 Here at Atlantic Auto Parts we strive to give you the very best service we can. We understand that there is no way anyone can please everyone but its our goal to do our best no matter what. We are a Christian based business that cares not only about your patronage but also about you as a person. 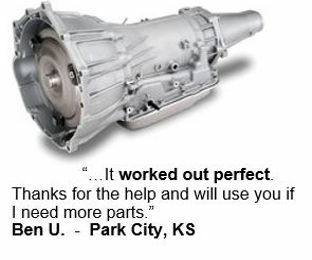 Our mission is to be your one stop shop for all your automotive needs. 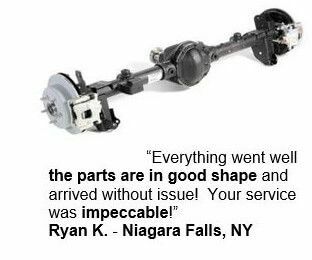 Please call today and lets us show you the difference! We are RECYLING THE WORLD ONE PART AT A TIME!